Second collapse of a Hanford radioactive tunnel is expected. And it could be more severe. The 1,700-foot-long tunnel, built in 1964, holds dozens of rail cars loaded with failed or obsolete equipment that is highly contaminated with radioactive waste. 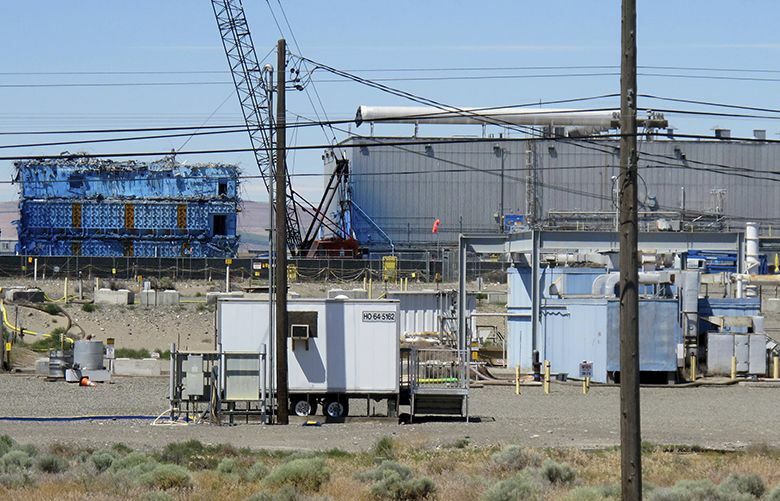 More than 60 Hanford workers have received medical exams for possible chemical-vapor exposure since spring.